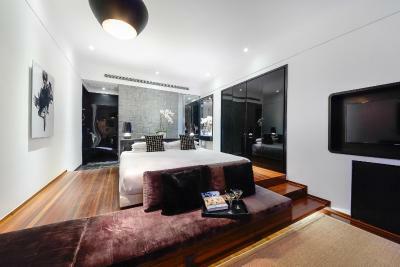 Lock in a great price for URBN Boutique Shanghai – rated 9 by recent guests! 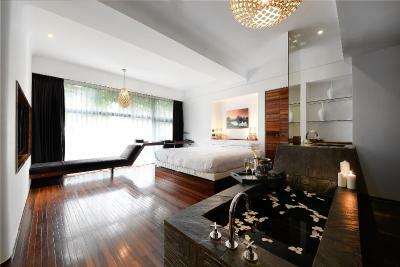 The room was lovely, light and a very nice style. Good club facilities. Staff really kind, they can speak English. 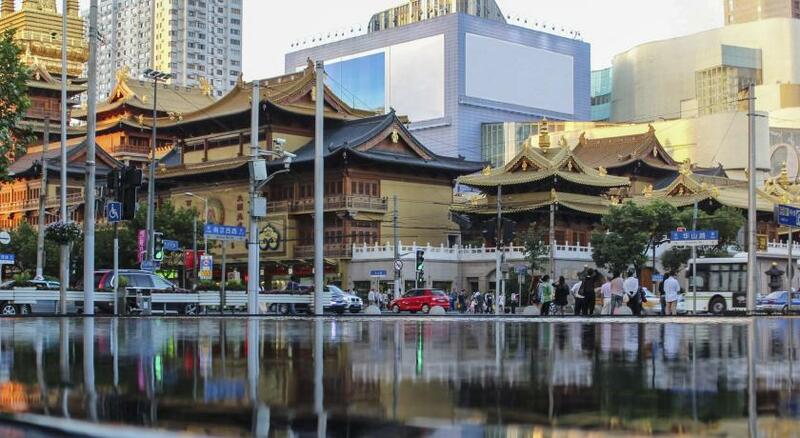 The area is really convenient close to the subway and a lot of restaurants and shops Good choice for people not familiar with shanghai and Chinese language. It’s clean and good breakfast. So all positive things on this hotel. Really suggested. Room was very spacious and very nice. Loved the guest happy hour for free drinks! Beautiful enclave in a lively part of town. Quiet and elegant. The location of this hotel was excellent. The staff was really helpful and friendly. The room was quite comfortable and quite. 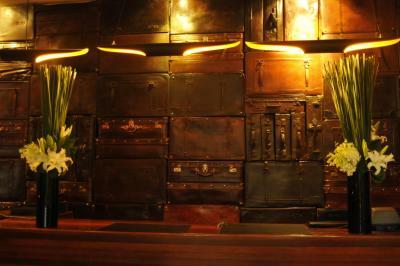 The location, the room, very comfortable bed, breakfast was very good with fresh juice and many choices. Fantastic hotel with excellent, friendly staff. 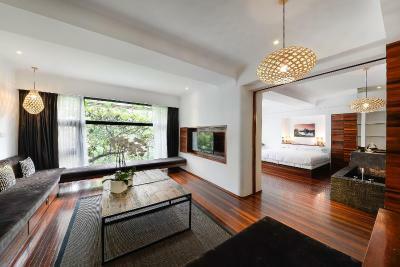 Room was clean, modern, and had a lovely layout. Very good hotel products, and the breakfast options were delicious. It’s in an excellent neighborhood in Shanghai with lots of local eating options, access to transport, and close to the golden Temple. 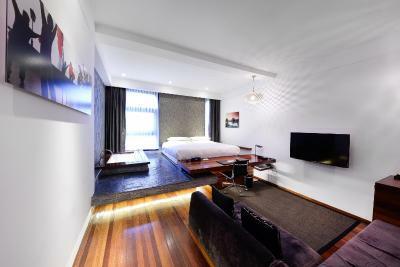 A great value; I would recommend this hotel to anyone staying in Shanghai! 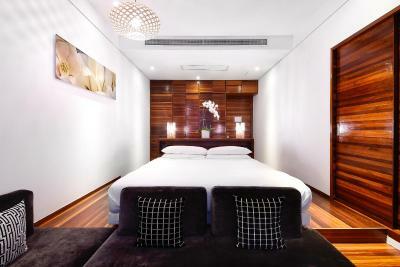 Very recommended hotel: clean and stylish with an extremely helpful staff. Very well located. 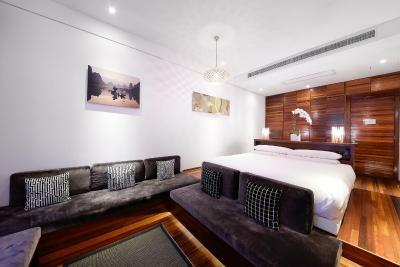 Set in the heart of Shanghai with a variety of pubs, bars and cafés nearby, URBN is an environmental friendly hotel located a 6-minute walk from Jing’an Temple Metro Station and airport express shuttle bus. 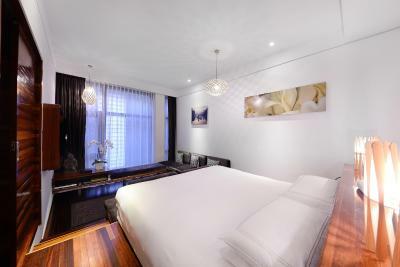 Featuring luxurious and modern accommodations completed by fine service, the hotel offers grand and design rooms with flat-screen TVs and free wired and wireless internet. URBN Boutique Shanghai is only 2 blocks from Nanjing Road and an 8-minute drive from Hengshan Road Bar Street. 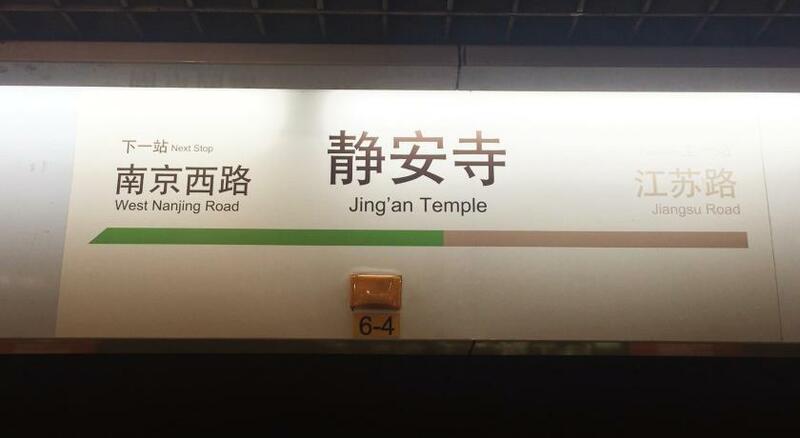 Changping Road metro station is a 12-minute walk away. 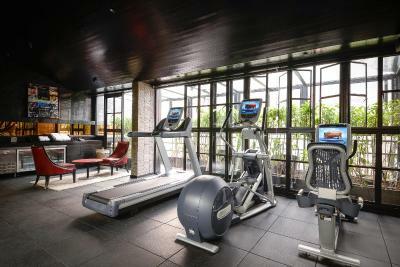 Jing'an Kerry Center is a 13-minute walk away. Shanghai Hongqiao International Airport is 40 minutes' drive away, while Pudong International Airport is a 40-minute drive from the hotel. 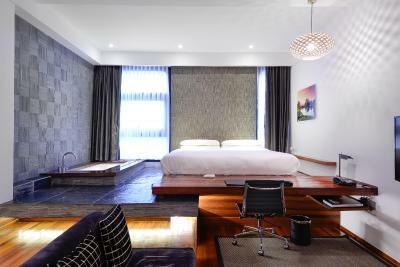 Boasting Chinese-inspired modern designs, rooms at URBN Shanghai have fine beddings with natural mattress, large windows. 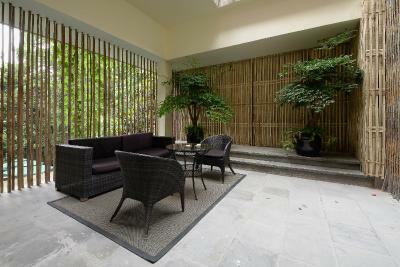 Some of the rooms overlook the bamboo garden. 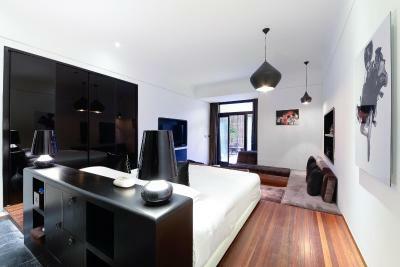 Each room is equipped with a mini-bar and DVD player. 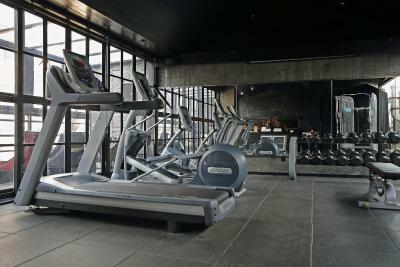 URBN Shanghai offers a 24-hour fitness center and indoor and outdoor terraces. The on-site URBN Restaurant is a seafood-focused urban bistro where dishes and drinks made from sustainably- and locally-sourced produce are served. 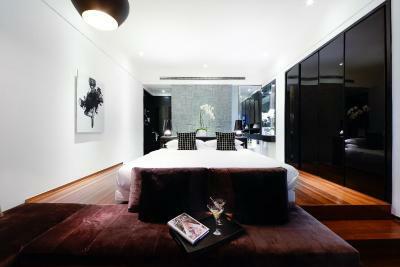 When would you like to stay at URBN Boutique Shanghai? 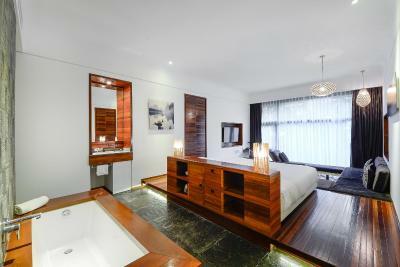 This studio features a free-standing bath right next to the window, a walk-in shower, bathrobes and mini-bar. Free domestic direct dial is available in this room type. -complimentary snacks and drinks from 17:00 to 19:00. Room overlooks greenery. It has floor-to-ceiling windows, 46-inch flat-screen TV and entertainment system. Suite features a separate and spacious lounge. It has an informal business meeting room. 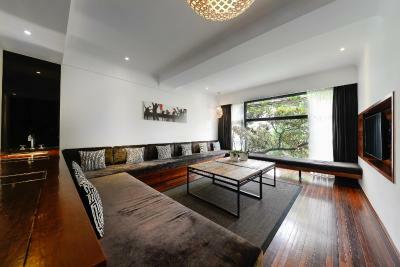 Offers views of garden terrace. 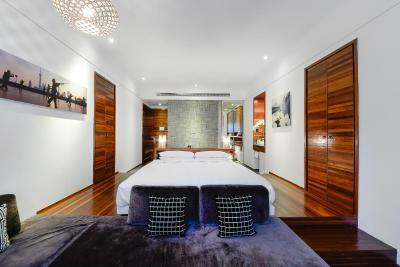 This studio features air conditioning, mini-bar and DVD player. 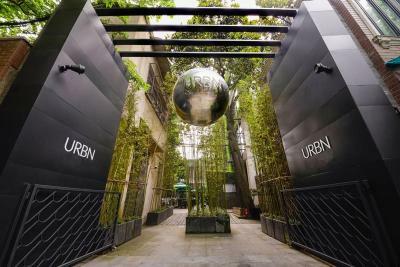 House Rules URBN Boutique Shanghai takes special requests – add in the next step! 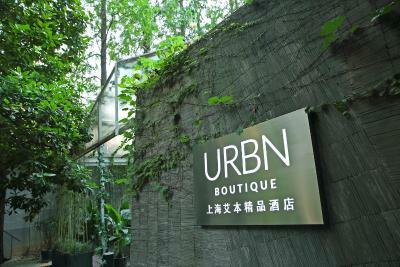 Jin URBN Boutique Shanghai accepts these cards and reserves the right to temporarily hold an amount prior to arrival. URBN Boutique Shanghai accepts these cards and reserves the right to temporarily hold an amount prior to arrival. 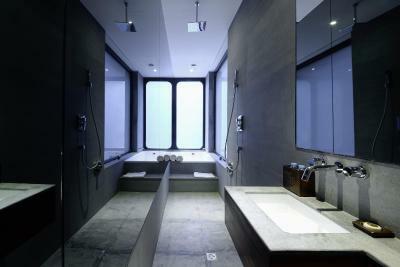 The design of the rooms is nice but not necessarily ergonomic. 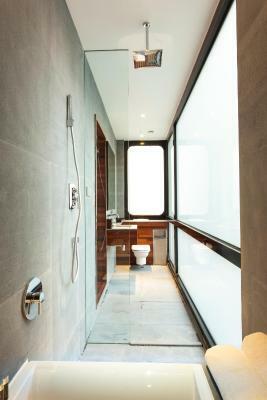 The toilets directly at the exit of the shower is really not convenient. The bed's sheets could be more comfortable. The air conditioning system didn't work properly (temperature blocked at 23°C). 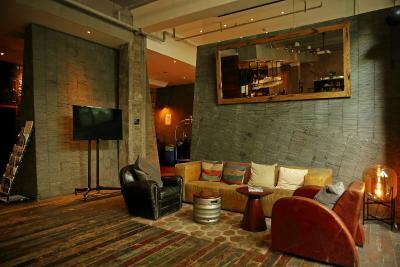 The location in Jing An is excellent. The front desk and breakfast staff are polite, helpful and kind. The hotel is very neat. The rooms' design is nice but not very convenient. The room service. The soundproofing of the rooms. The front desk and breakfast staff. The location very convenient to hang around in the city center. There could be a little more information. It's a boutique hotel so they have no concierge but there are so many restaurants in Shanghai and a list of things to do, bars, restaurants in the room would be a good addition. Breakfast was exceptional. No buffet but freshly prepared and really tasty. Location really good for the Metro and Shanghai. 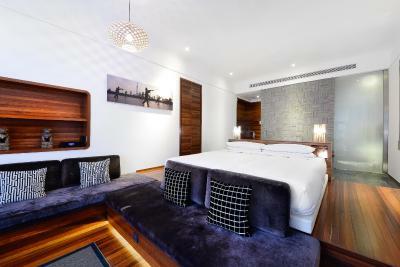 Staff really friendly and for a city hotel, stylish and good value. 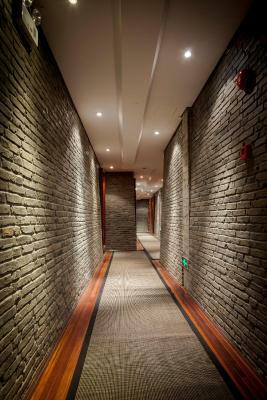 Interestingly we spent a lot of time in the French Concession area so the design of the hotel was interesting! great hotel for a visit in town ! highly recommended! Really amazing room. Clean, big, modern. Extremely comfortable beds. the general design of the hotel is original and very cool. The breakfast area is very open and relaxed. It has a great vibe. Everything! Nice breakfast, outstanding stuff, very nice rooms, amazing organisation. 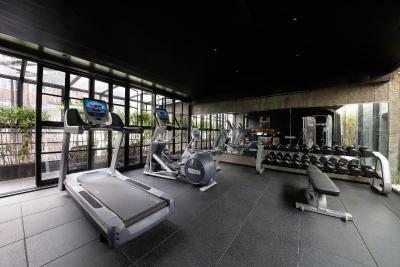 The room is perfectly made every day. You should try it. 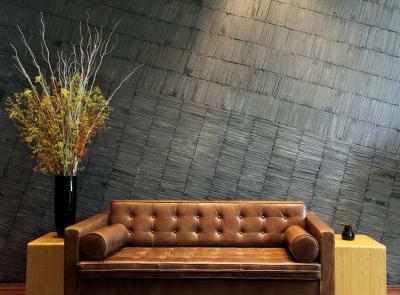 It makes your stay in Shanghai special! The system of breakfasts were a little difficult. There were buffet style but we could order on our table watching the menu. We wondered that the breakfast which we ordered on our table needed add-on charge. We didn’t need to pay add-on charge after all. Location was good,nearest station is very useful. The room was specious,clean. The staffs were very friendly,kind,pretty nice. The breakfast was pretty luxe which included buffet and order style. 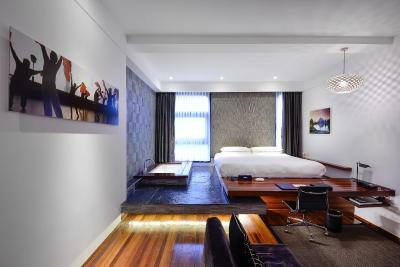 I will use this hotel if I go to Shanghai again. Fantastic stay, wonderful location, really good breakfast included, tasteful and historic decór, affable staff, great facilities in roomI- sunken bathtub by bed (!) fruit and cake was brought to our room for my gf''s birthday, totally unprompted, what more can I say! The light sensors were a bit too sensitive meaning that when we moved in bed they would come on! However this was easily fixed by turning it off! Great open plan room with a massive bed. Good breakfast selection and friendly staff. Location was good.